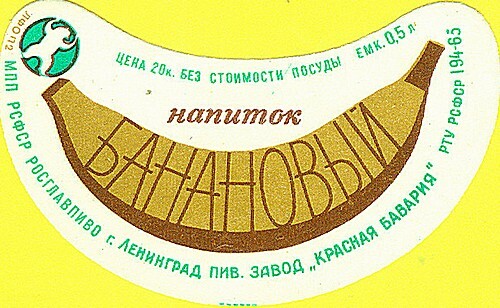 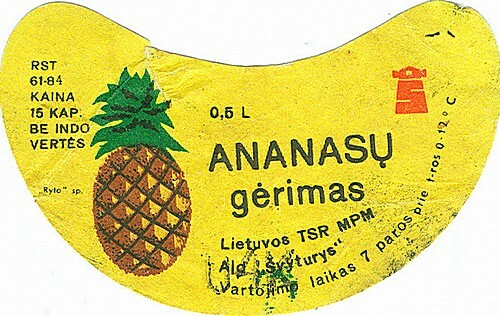 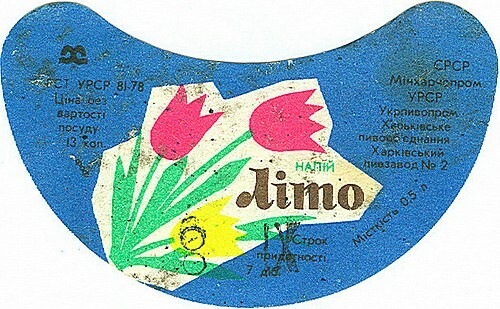 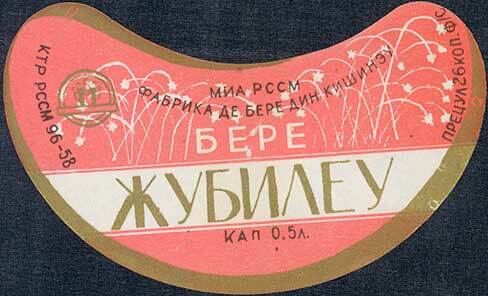 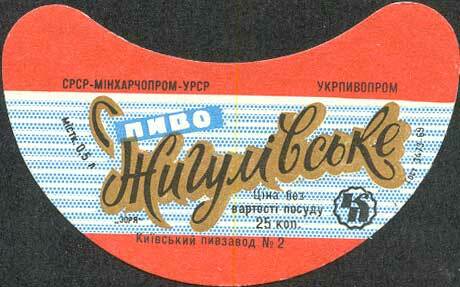 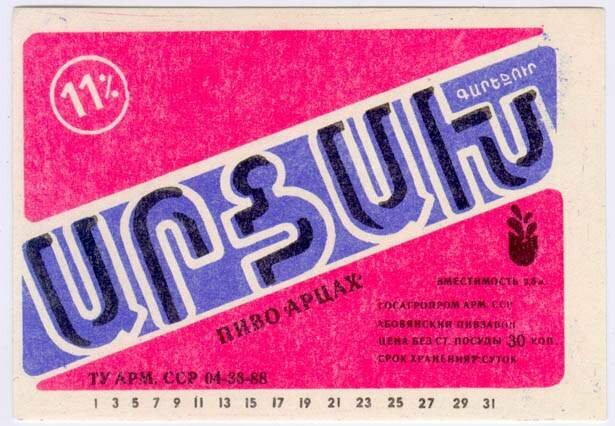 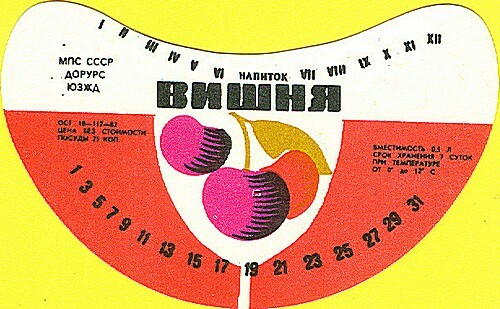 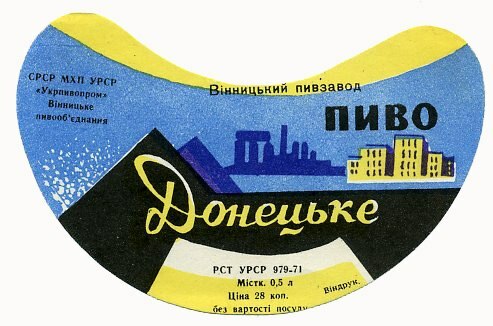 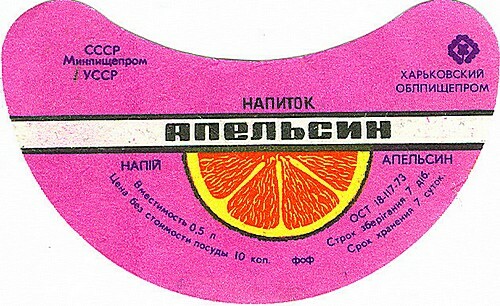 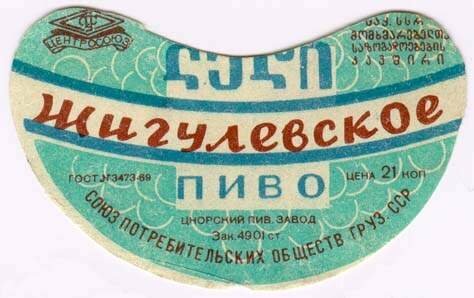 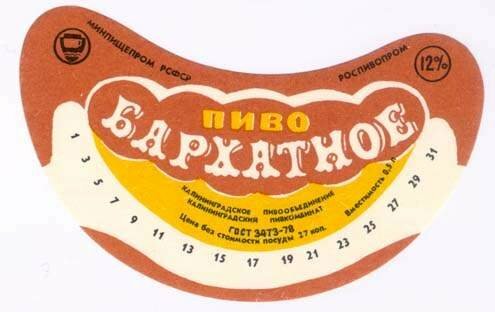 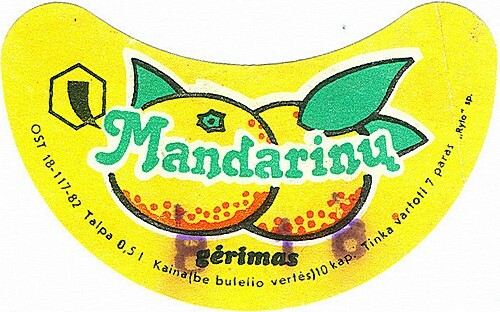 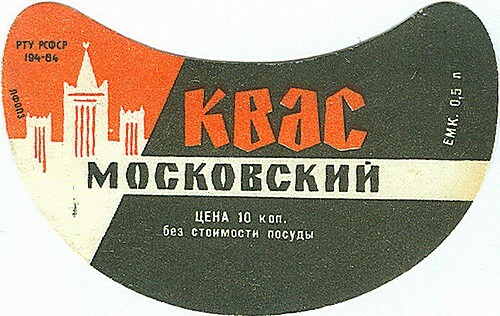 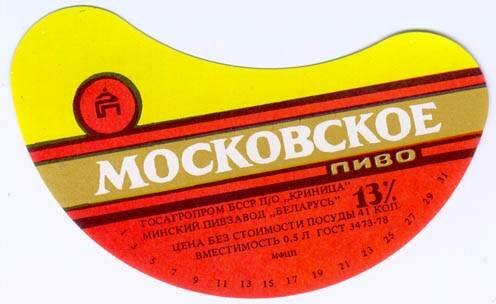 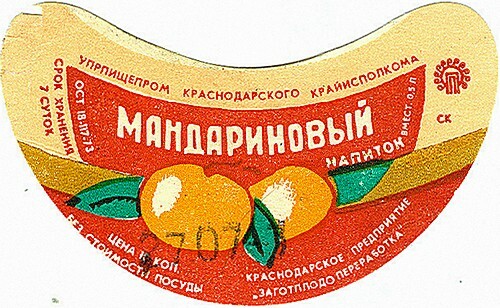 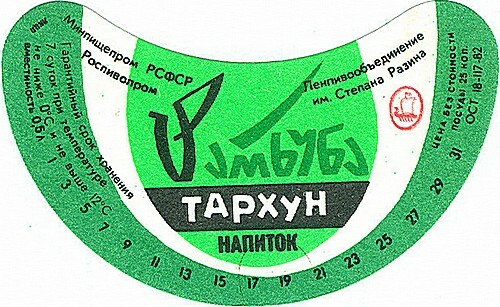 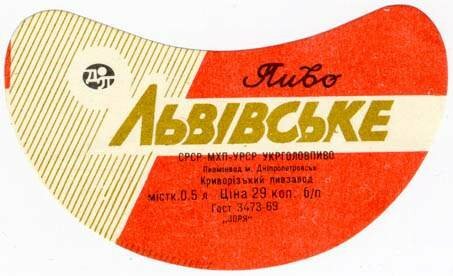 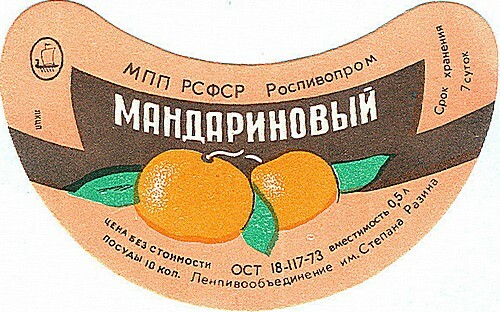 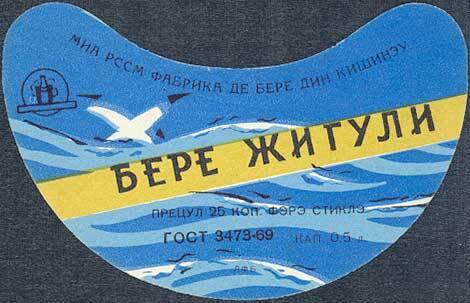 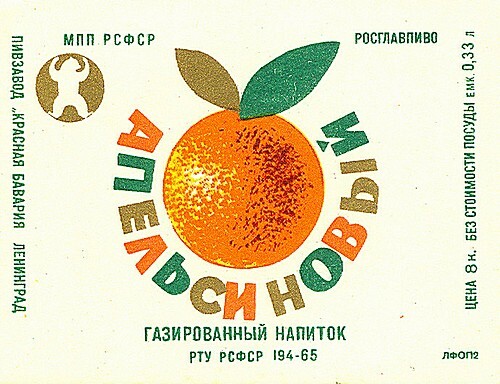 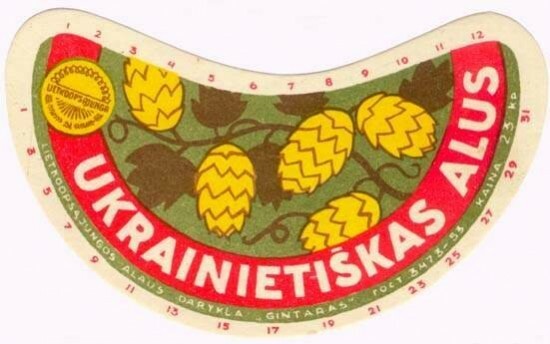 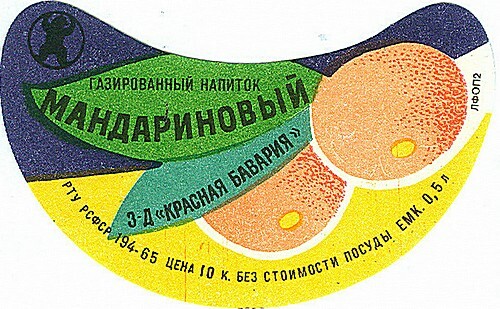 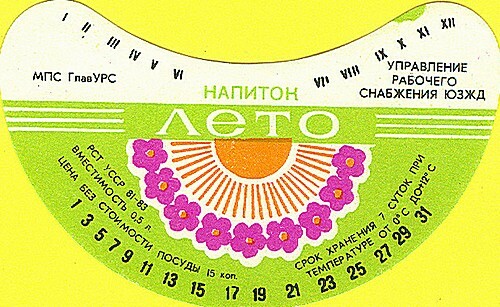 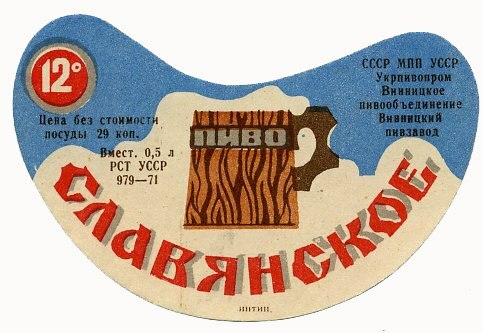 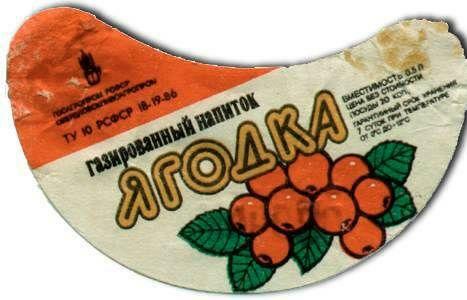 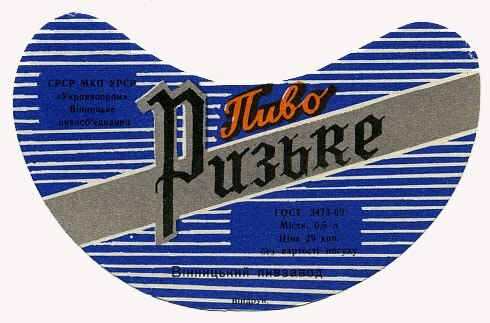 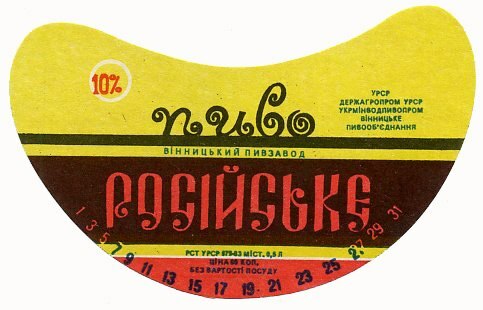 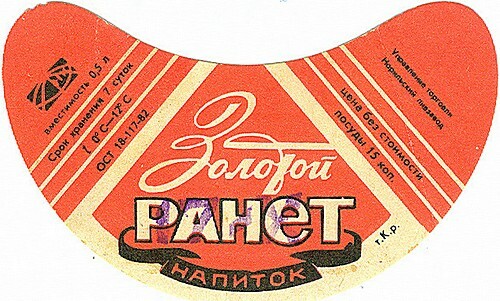 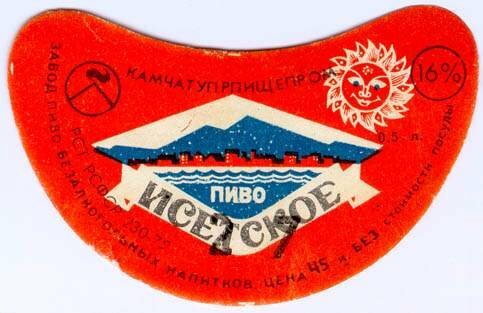 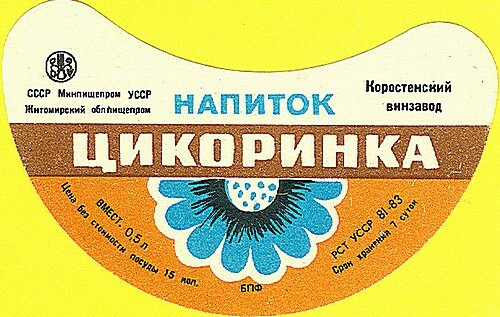 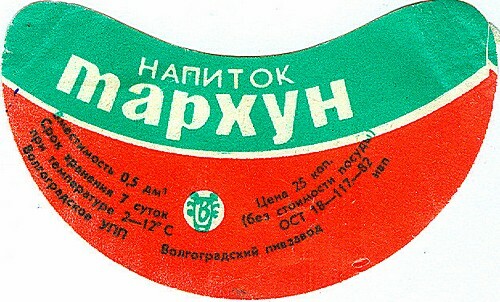 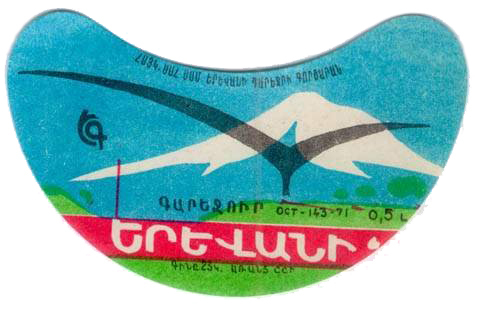 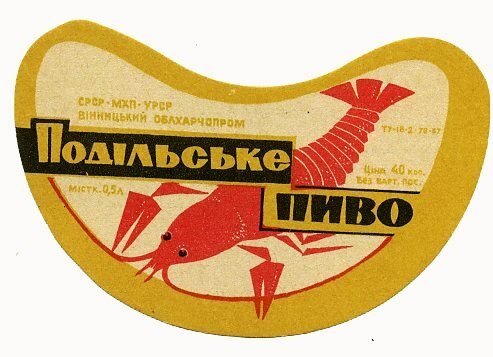 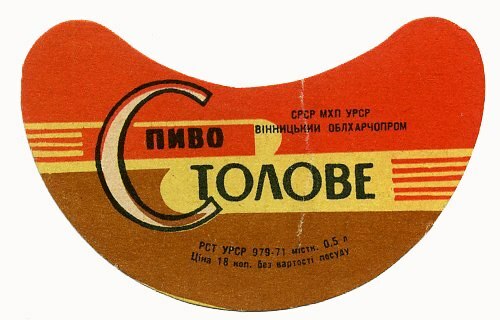 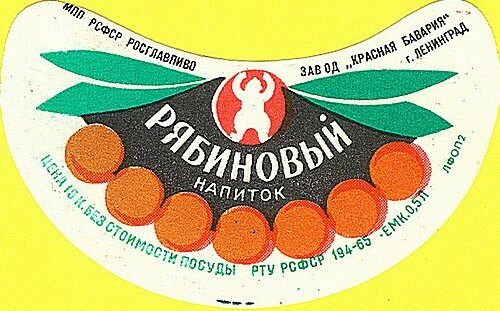 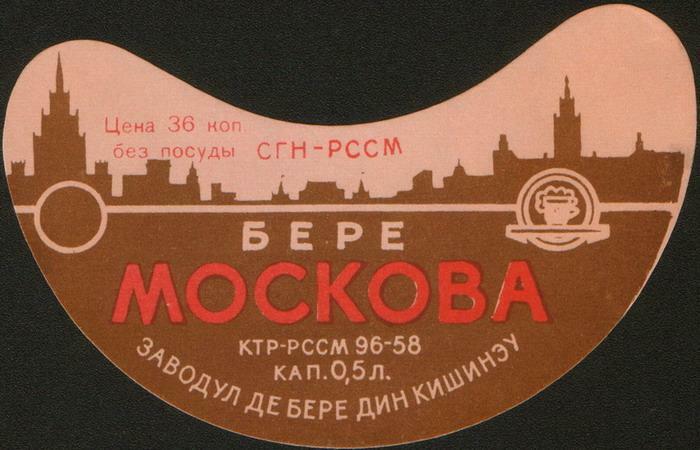 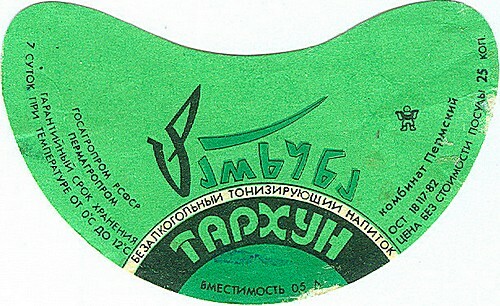 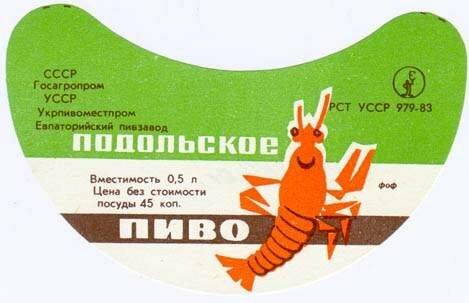 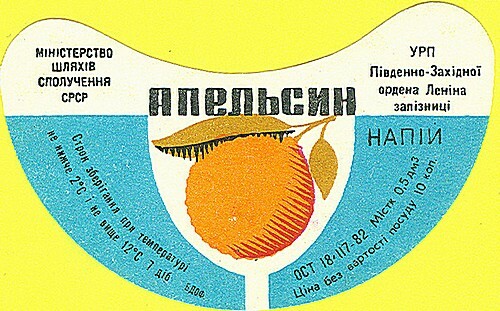 A cocktail of Russian drink (mainly beer) labels. 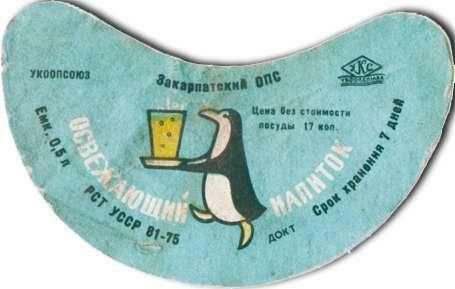 Cheers to friday! 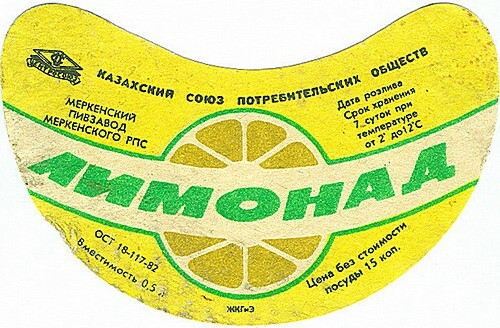 via here.